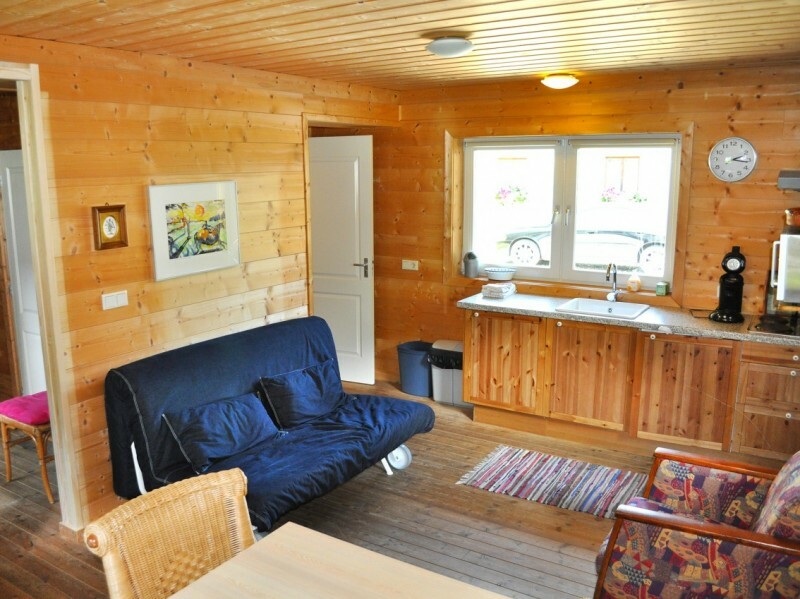 Apartment 1 has a typical Austrian atmosphere, and is suited for max. 8 persons. 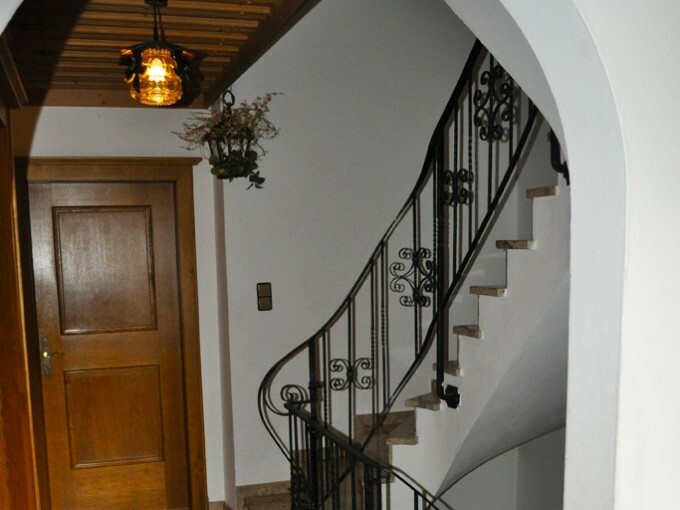 The accommodation is newly styled and is situated on the ground and first floor. 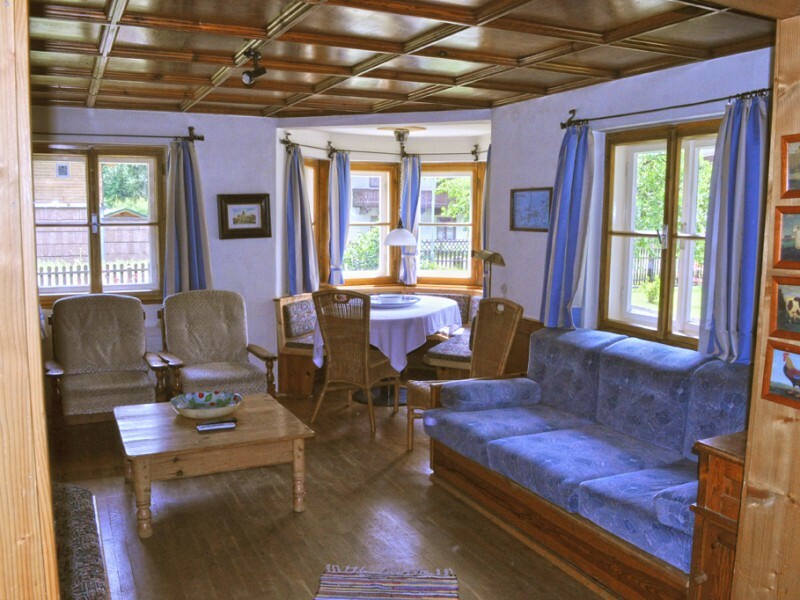 There is a private entrance on the ground floor, an entrance hall with sitting area, a ski storage room, a bedroom with double bed, a totally equipped kitchen, an authentic living room with original stove, bay window and satellite TV with all Dutch and German channels. 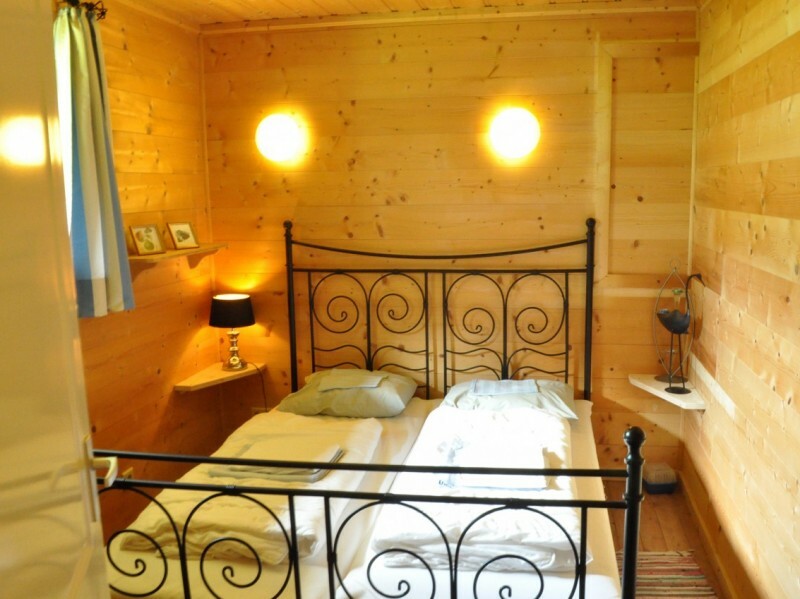 On the first floor there are a 4-person bedroom (double bed and bunk bed), a modern bathroom, a balcony on the south side and a 2-person bedroom with double bed and private bathroom. There is a toilet situated in the hall. 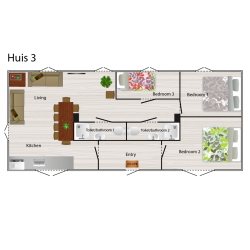 The total area of Apartment 1 is 135 m². 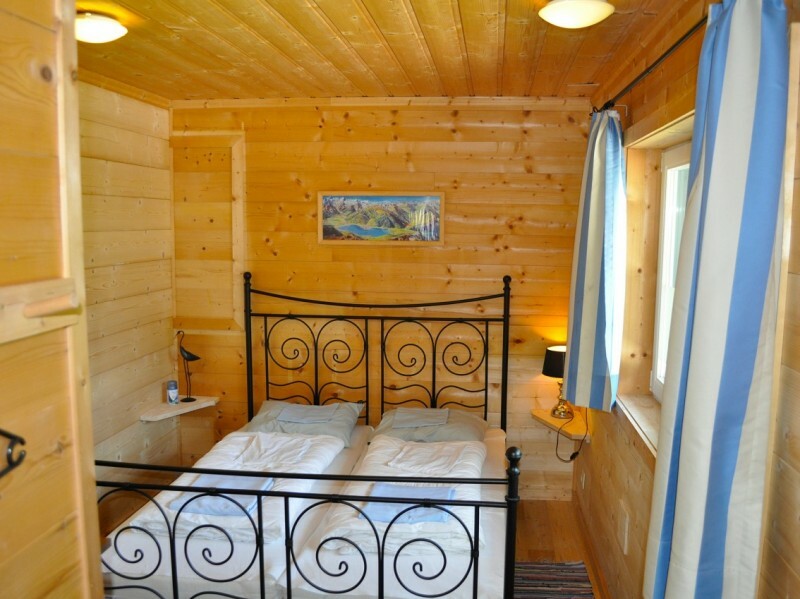 Apartment 2 is a tastefully styled accommodation and is suited for max. 12 persons. The apartment is situated on the ground and first floor. 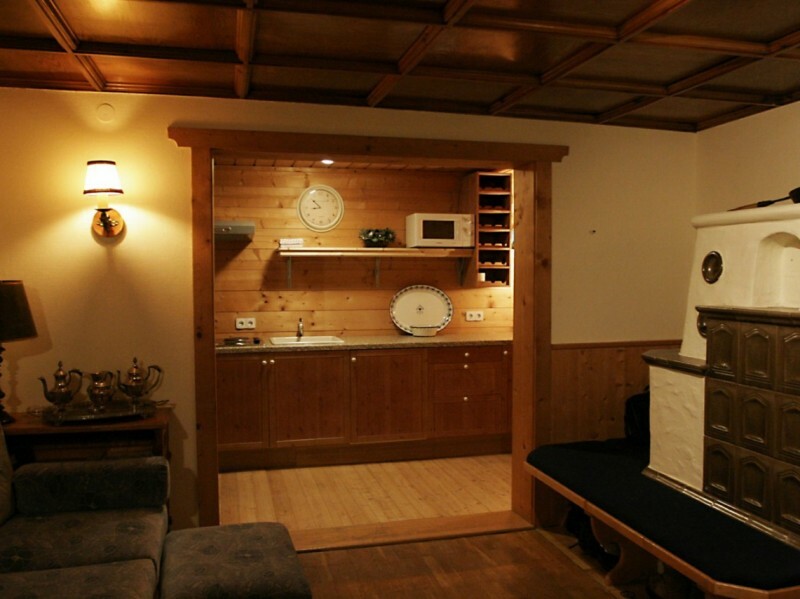 There is a basement for ski storage and a bedroom with 2 bunk beds. 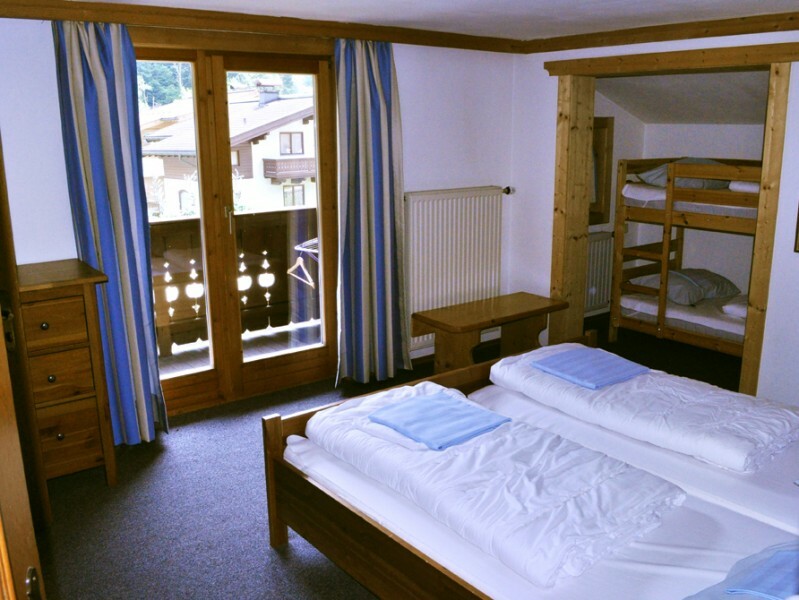 The ground floor has a private entrance, a hall with toilet, a 2-person bedroom (bunk bed) and a big modern kitchen equipped with all possible luxury. 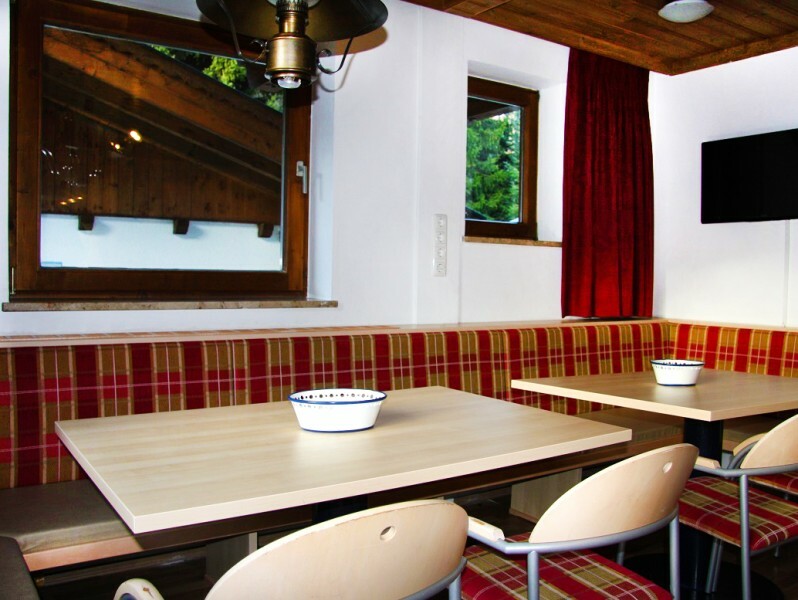 The kitchen contains a large and cosy sitting area for 16 persons. 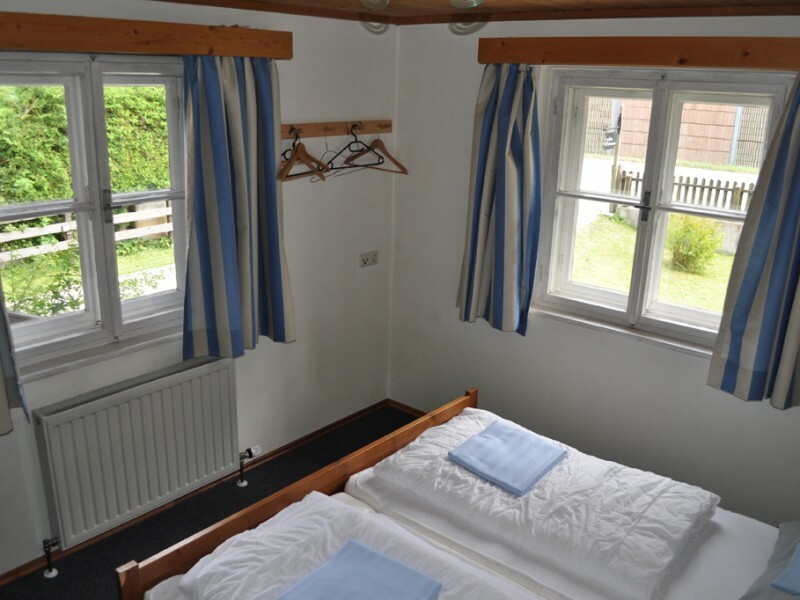 On the first floor there are a large 2-person bedroom (double bed), a modern bathroom with bath tub, and a 4-person bedroom (double bed and bunk bed). 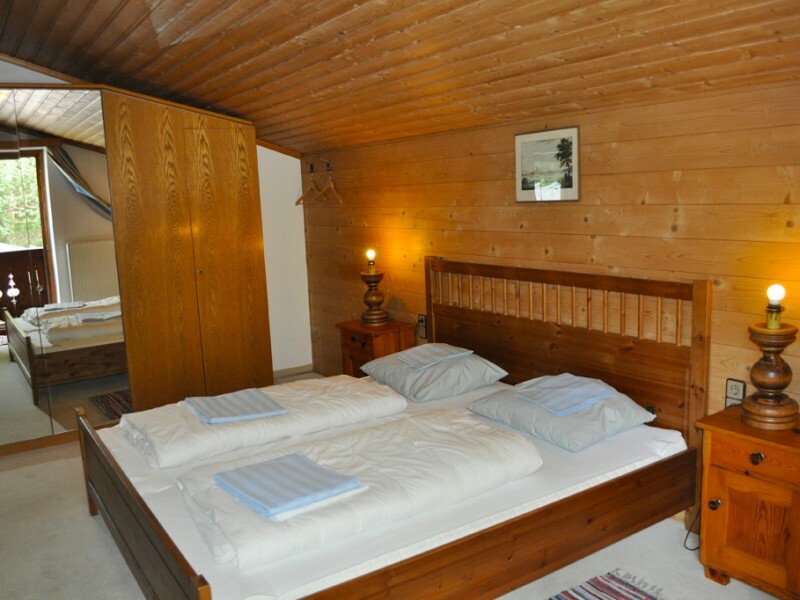 Both bedrooms have access to a large balcony. 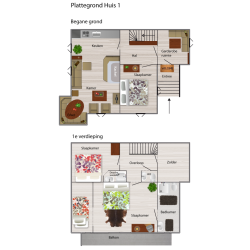 The total area of Apartment 2 is 120 m². 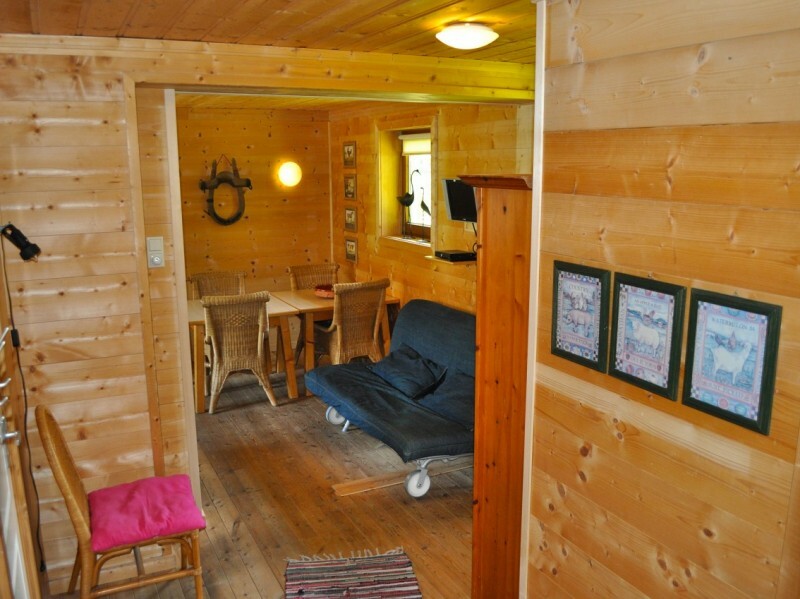 Appartment 3 is a cosy, and tastefully styled accommodation. The appartment is situated on the ground floor and is suited for 6 to max. 10 persons. 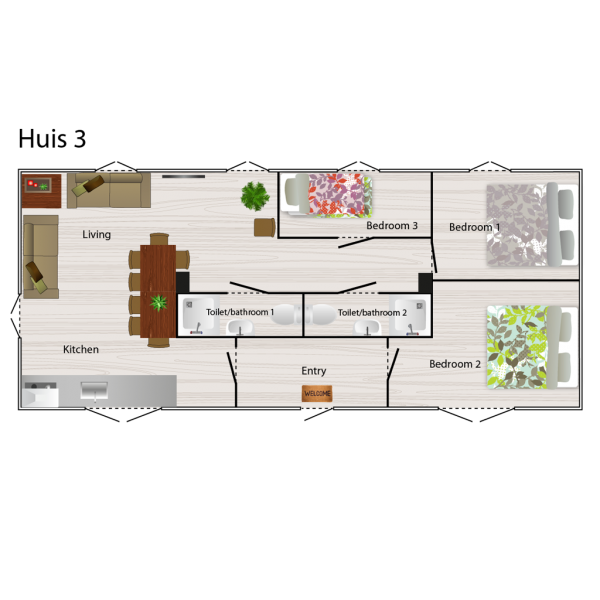 The accommodation contains an entrance hall, living room with satellite TV, kitchen, 2 bathrooms and 3 bedrooms 2 double beds, 1 bunk bed). There are 2 double bed couches in the living room. 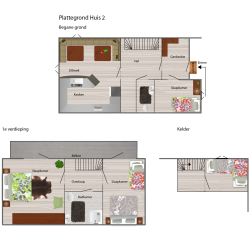 The total area of House 3 is 70m². 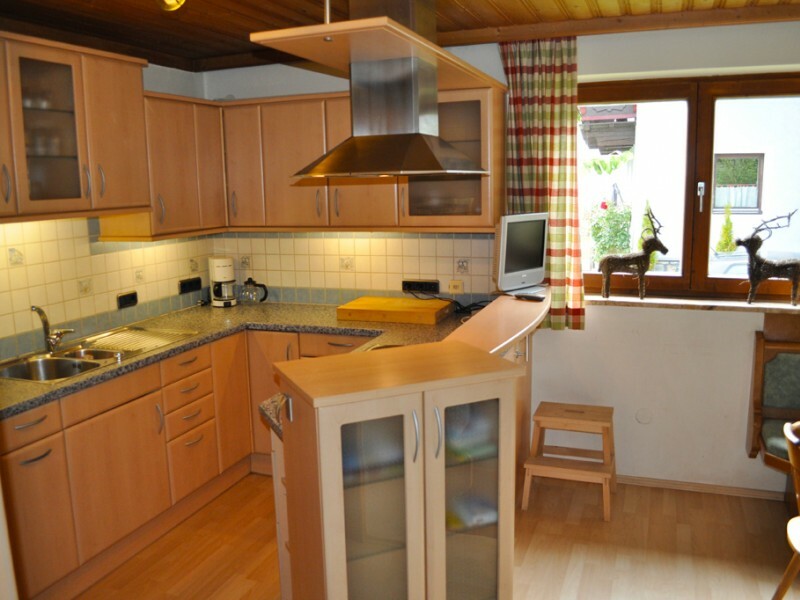 The appartment is perfect for 1 or 2 families with children or for disabled persons.